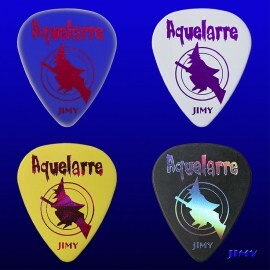 Collectables There are 89 products. 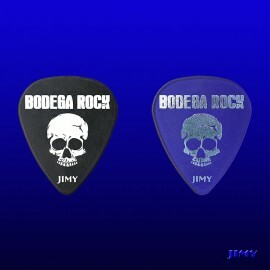 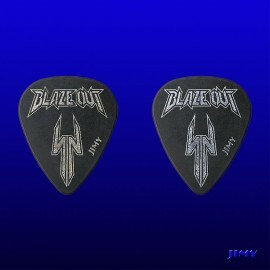 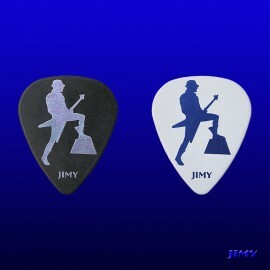 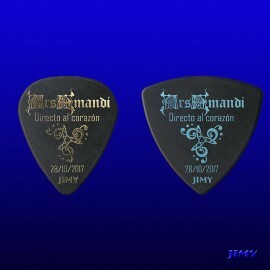 Pack of 2 custom picks. 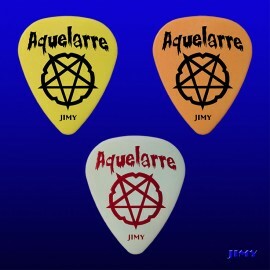 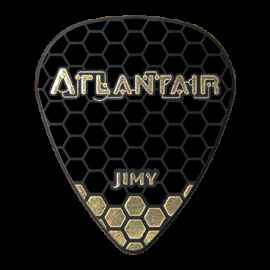 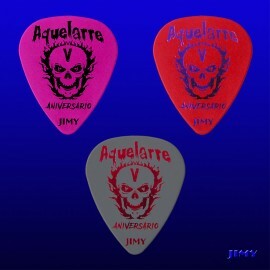 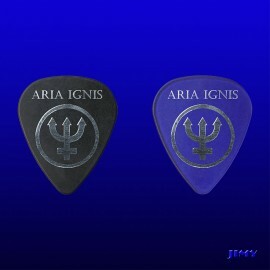 Pack of 2 Custom picks "Aria Ignis"
Pack of 3 custom picks. 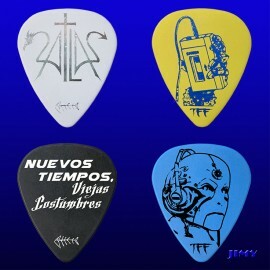 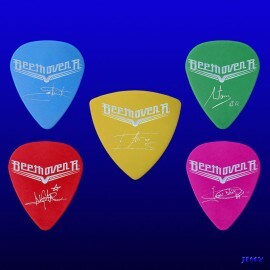 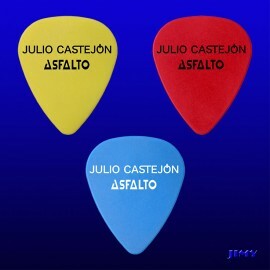 Pack of 5 custom picks.